Sabah is truly Malaysia’s gem, there’s so many things you can do in Sabah, be it food hunting, conquering Mount Kinabalu, experiencing the people and culture of Sabah, or visiting the islands. 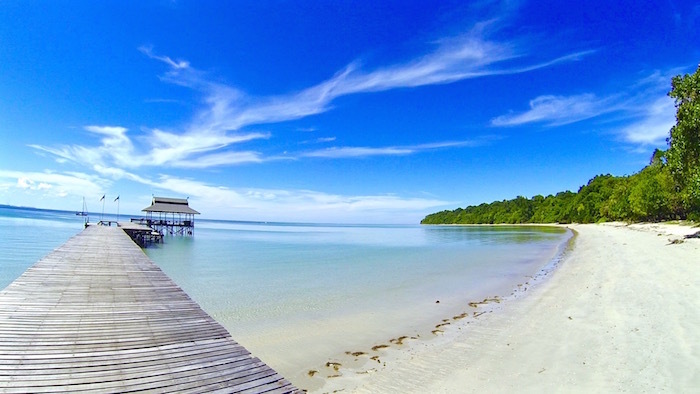 Islands will always be my top priority if I were to travel to Sabah for a getaway or a short trip, so here are few stunning islands highly recommended to you guys. Remember we used to watch Survivor on TV3 back in the days when smart devices didn’t exist yet? 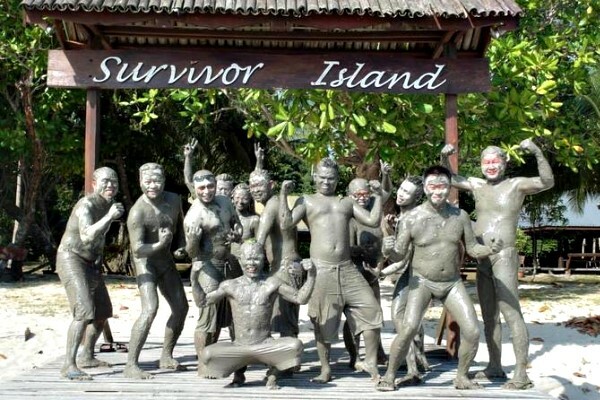 The popular TV reality show, Survivor had their first season (2000) filmed in Pulau Tiga, Borneo. It was a beautiful island back in 2000, and it still is now. What’s so special about Pulau Tiga is that there are mud volcanoes and the island itself is also often called as snake island as there are venomous snakes roaming around the island. The volcano here isn’t really the volcano you think of, mud volcano does not produce lava and it does no harm to human body, instead, it is a therapeutic natural volcanic mud, plus, it’s where the Survivor contestants had been to, you could choose to walk around the island completely naked like Richard Hatch too, at your own risk. For divers, Sipadan must be included in your diving bucket list, it is known as one of the most beautiful diving sites in the world. 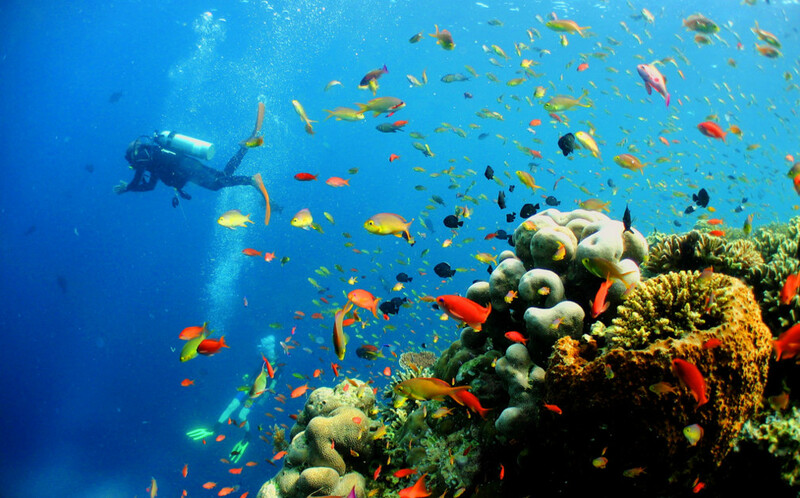 Sipadan has more than 3000 species of fish and hundreds of coral species, which includes the Hawksbill turtle. It is claimed that more than 20 Hawksbill turtles can be spotted on each dive, and there are around 20 diving sites in Sipadan, each with its own attractions such as the Barracuda tornado at Barracuda Point, the colourful reef walls at Hanging Gardens, the turtle skeletons at Turtle Cavern, and many more. Bohey Dulang is most famous of its pearl-like sea view from the peak of the island. You’ll know I’m not lying here when you search Bohey Dulang on Google, as these are the pictures you will get to see. To capture the stunning sea view, you will need to hike up to the mountain for about 40 minutes to 1 hour. “Hiking? I’m going to a beach to chill and relax why you tell me to hike lah…” Yes the path to the peak might be suffering but it is totally worth it for a view like this, and it’s only a 40 minutes hike, still better than Mount Kinabalu! Plus, you can still chillax by enjoying the view when you get up there! 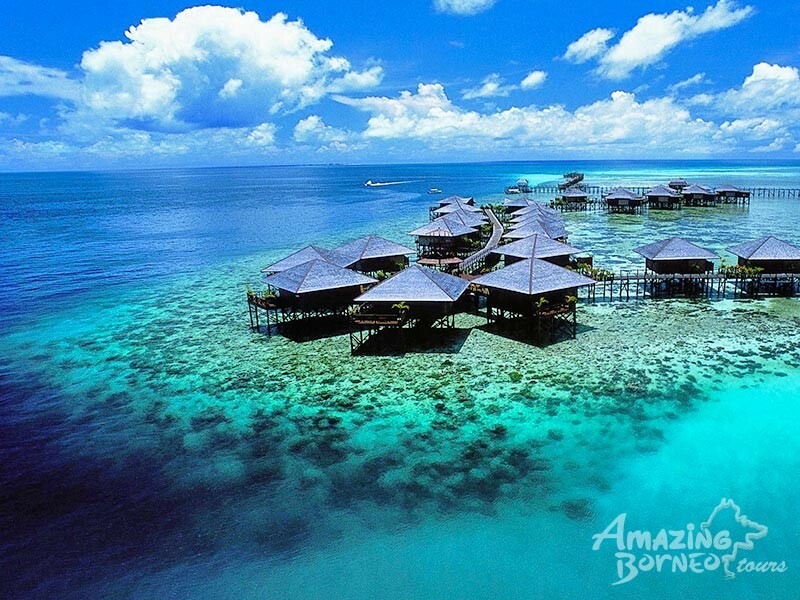 Mabul Island is another best destination for divers apart from Sipadan. The rich marine life makes Mabul Island the best muck diving spot, full of corals, sea turtles, and up to thousands of fish species. 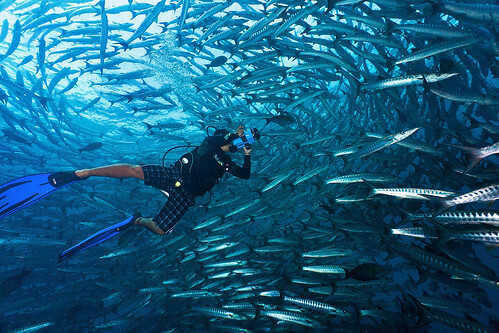 There are still a lot of things to do at Mabul Island if you’re not a fan of diving. 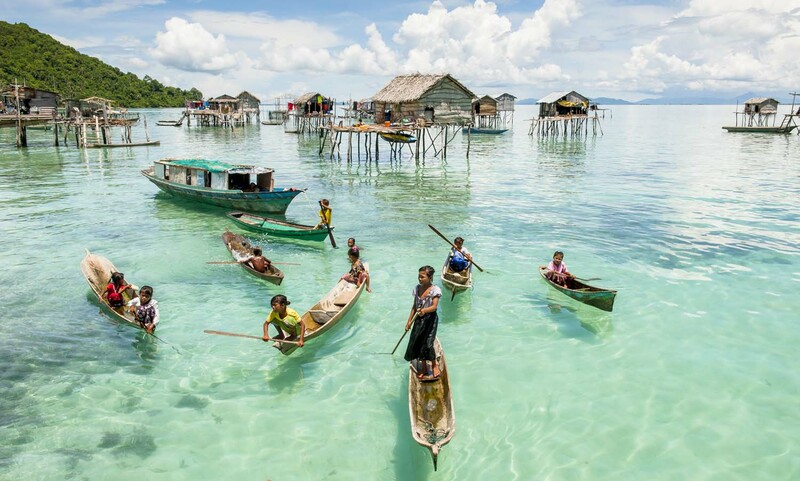 Visiting the Bajau Laut village seems like a must-do there, it is also known as Sea Gypsies village where the sea gypsies live in houseboats or wooden stilt houses built on the ocean. As Sabah is the first state in Malaysia to welcome the golden rays of the dawn, it becomes the best spot to watch sunrise. 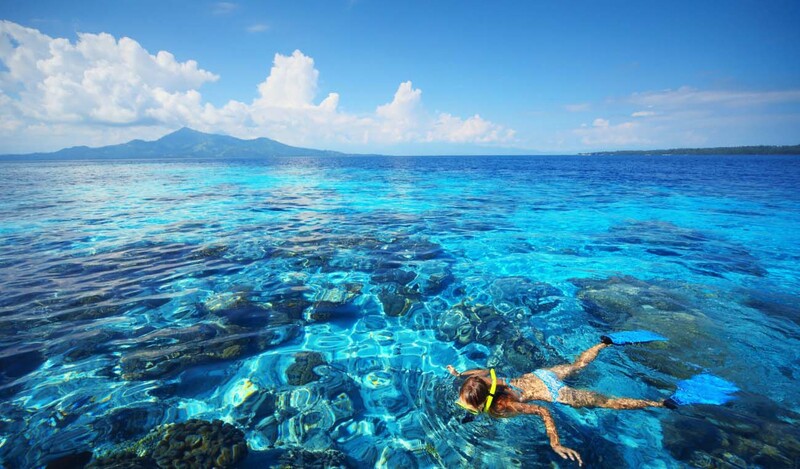 With the crystal clear water at Bodgaya Island, it is one of the best sites to snorkel and scuba dive. Bodgaya is not far from Bohey Dulang and Mabul Island, island hopping between these three is simply what tourist choose to do. 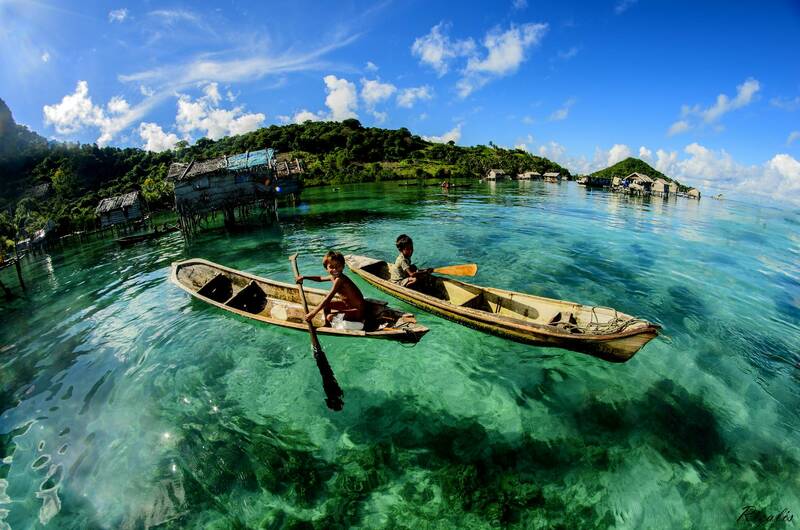 Bodgaya is 8km long and 1.5km wide, makes it the largest island in Tun Sakaran Marine Park. Unfortunately, there is no accommodation (resort or hotel) provided on the island, tourist will have to hop to the neighbour island like Mabul Island, Semporna, or Pom Pom.